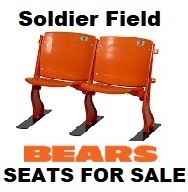 If you want your seats portable and stable then Seat Feet™ is the solution! 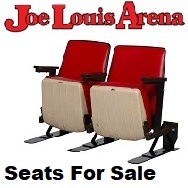 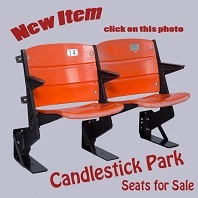 Stadium Seat Depot, Makers of Seat Feet™, manufacture a wide variety of Ballpark seat stabilizing Bracket Feet that make your used Fenway Park Seat and Chairs portable and stable for sitting without the need to secure them to the floor or deck. 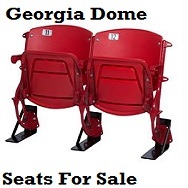 Our patented Seat Feet™ come standard with rubber on the bottom that provides a protective barrier between the Stadium Seating chair and the floor. 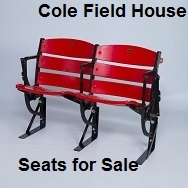 Each set of Seat Feet™ are powder coated black and can be used indoors or out. 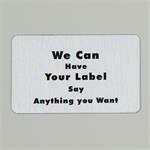 We stand behind every set we sell! 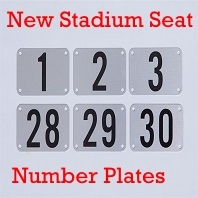 Sets of 2-3 Seat Feet™ Steel Floor Mounting Brackets - for Fenway Park Stadium Seats in Boston, Massachusetts home from Boston Red Sox. 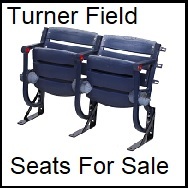 Sets of 2-3 Seat Feet™ Oak Wood Floor Mounting Brackets - for Fenway Park Stadium Seats in Boston, Massachusetts home from Boston Red Sox.